Never leave valuables on show. Always keep property out of sight and securely locked away and never leave items on the deck or in the cockpit area . Always make sure your engine key is not left unattended in the ignition and your boat is locked and secured when no one is on board, even for a short period of time. Always use strong padlocks or rim locks on entrances and/or hatches, with anti-theft devices fitted to outboard motors. Make sure your property is permanently marked and easily identifiable, as this increases the chance of recovery and makes the items marked less desirable. There are many ways to do this from etching or marking with waterproof indelible pen to forensic marking kits. Have a crew member indicate the person’s position at all times. Turn toward the person in the water to keep the propeller away from them. Put the engine in neutral. Throw a line or a life buoy. Move away far enough to beable to turn around and come back on the windward side. Put the engine into neutral, engage forward as you approach. Never engage reverse gear with anyone near the boat’s propeller. Adhere to all Navigation and advisory signage. Learn the basic rules of navigation and remember that you have an overriding responsibility to avoid collision. Keep to the right when meeting other craft especially in narrow waters. 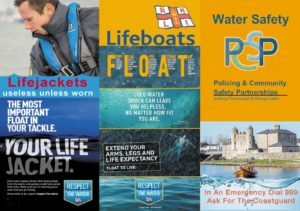 It’s essential that all craft must carry a sufficient number of life jackets/buoyancy aids for all persons on board. It is recommended that everyone wears a life jacket at all times especially when on deck. 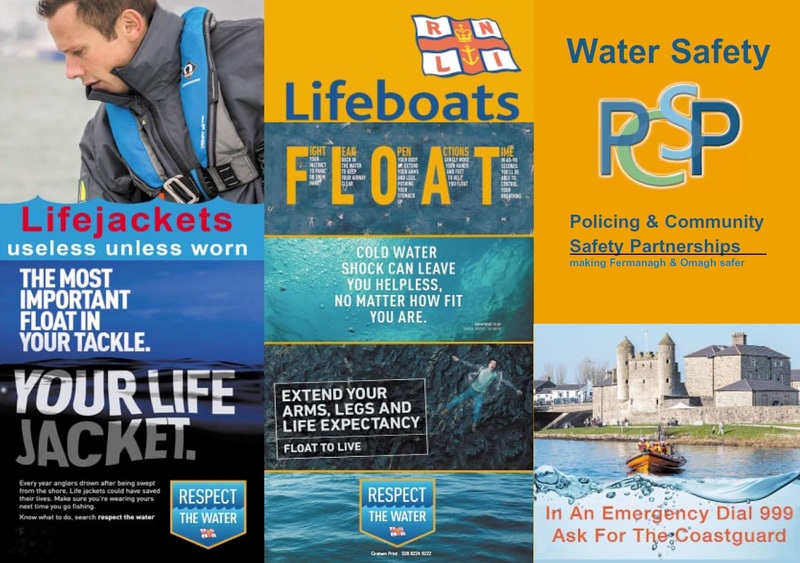 Make sure your boat & equipment is ‘seaworthy’ and capable of safe usage. Ensure that all crew members are aware of all safety equipment carried on board and its operation. Check the weather forecast before setting out on a journey particularly when planning to cross lakes and other exposed waters. Never travel in exposed waters in bad weather without notifying some responsible person on shore of your intention. Try to travel in company if possible. Never fend off with hand or foot. Keep a fender on board for fending off from jetties / locks or converging craft. Never allow anyone to joyride in a dinghy while it is being towed. Keep well clear of other craft and swimmers. You should have sufficient fuel, safely stored, for your trip. When re-fuelling from a can take extreme care and keep well clear of other craft. Always have an alternative means of propulsion available. Always ensure someone knows where you are going and when you are likely to return.